IBC Cargo’s logistics solutions are designed to ensure 100% satisfaction. Many of our clients exclusively use IBC and our range of services for all of their cargo needs. Extensive Transportation Services: Express Courier , Ground ( LTL,FTL) , Ocean (LCL,FCL) and Air Freight. IBC has the capability to handle your shipment worldwide, whether you need goods shipped via Air or Ocean. We offer FCL (Full Container Load) or LTL (Less than container Load) services. Our Cargo Division offers 30 days free of storage for consolidation build up free of charge. 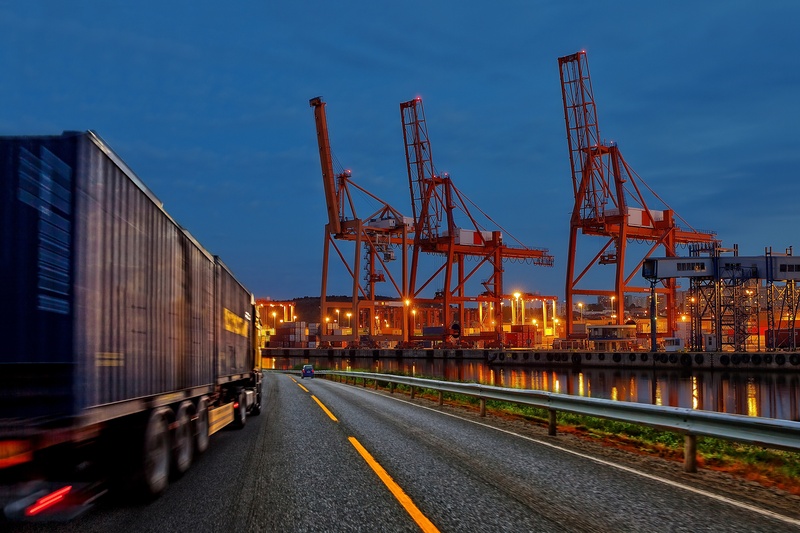 IBC has extraordinary buying power to assist you with your next transportation requirement. Let our Domestic agents assist you with your next move. Our diverse service offerings of Next Day, 2nd Day, 3rd Day, Ground or Deferred are at your disposition. Full Trailer Load. Our service agents can help you find the best affordable “Exclusive Truck Use" in the market. IBC can be your Cargo Gateway to the Americas. IBC connects with daily flights to and from Latin America / Europe and Asia, with a 36-48 hour turn around of in-transit connections. We have daily cargo consolidations servicing all destinations and daily on-board confirmations. There are confirmed daily boarding’s of cargo consolidations servicing all destinations. The In-House licensed IBC Customs Brokerage team provides immediate Customs clearance and updates. Certified and Secure for all of your consolidation needs. Container Freight Station – Our CFS Facility allows IBC the quality and control to rapidly respond to the intense time demands of our customers. Best suited for short term storage, IBC’s CFS facility is available in Miami, FL. Together with our own in-house Customs Brokerage firm, IBC Customs Brokerage Inc., we can clear shipments thru customs, manage both consolidated and full container loads, store cargo in our bonded secured warehouse, consolidate, transload and export your shipment to any destination worldwide. Stop Paying Airline Storage Fees! IBC’s CFS station can nominate your shipments and transfer directly to our station. Our Class 3 and Class 8 Bonded Warehouse areas are used exclusively for the storage and distribution of imported merchandise worldwide. This dedicated area is available to any importer, distributer or manufacturer that needs short term or long term storage. No customs clearance is needed, IBC does the work for you. Your products can be withdrawn for consumption, re-exported, manipulated, segregated, and re-labeled to your specifications. You will also avoid duty charges while the cargo is being stored. IBC is now an authorized IBEC (In-Bond Export Consolidation) Warehouse too. Let us offer you the best service there is. Learn about our Courier services here. Land, sea, or air — IBC Cargo has all of the tools necessary to personalize logistics solutions for any business.